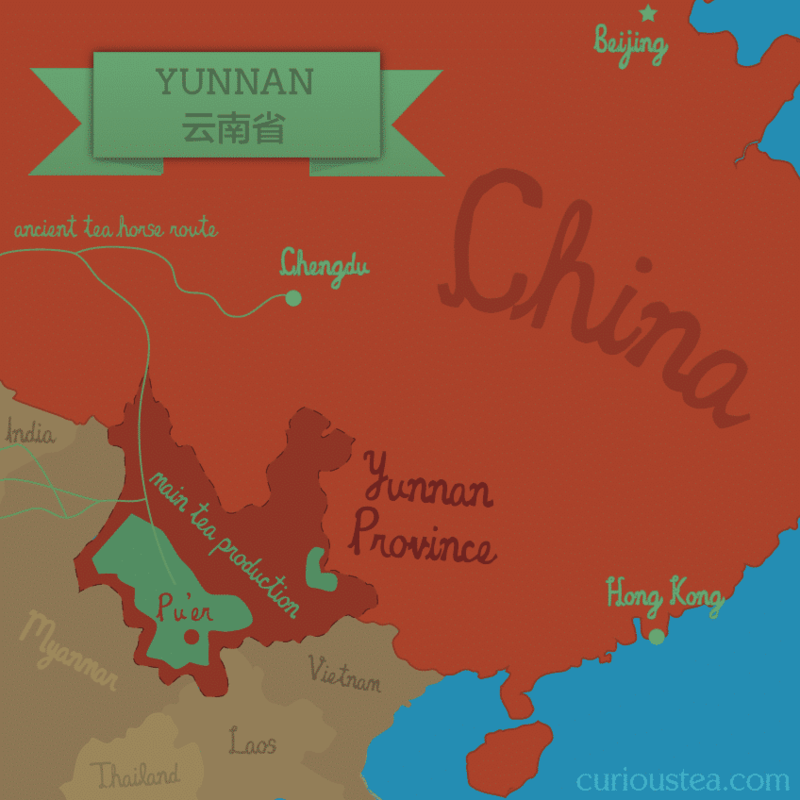 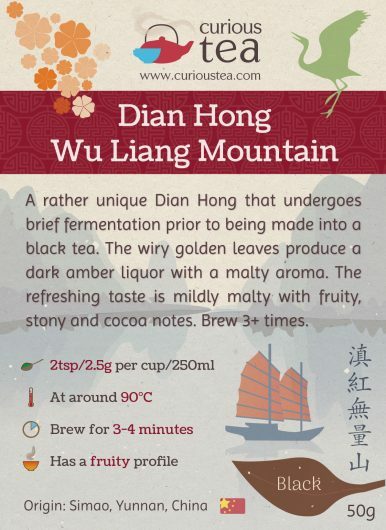 Dian Hong Wu Liang Mountain is a unique high mountain black tea from Yunnan Province in China. 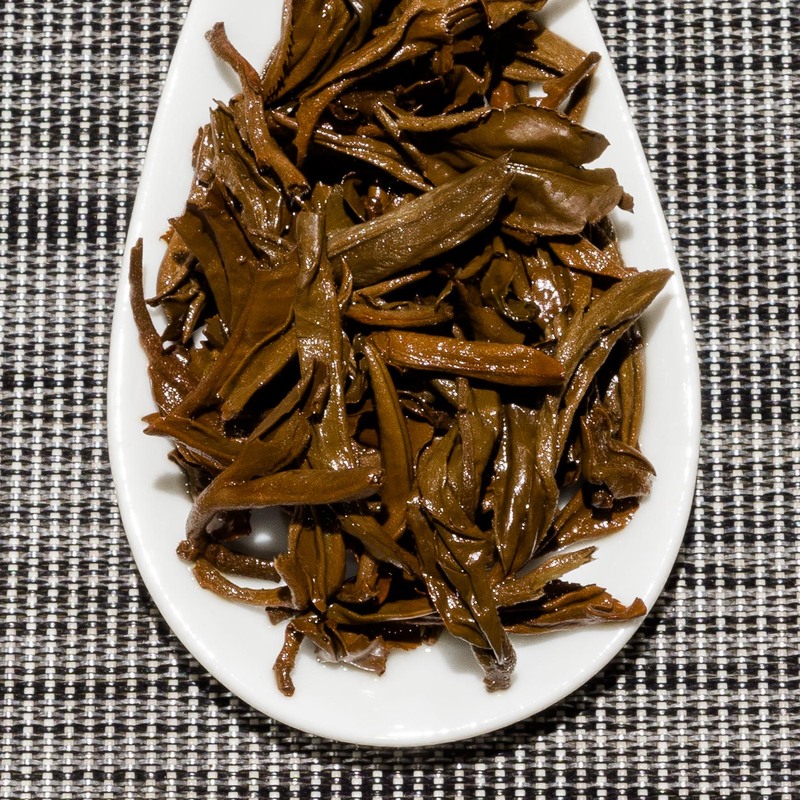 Unusually, this tea undergoes brief fermentation prior to being made into a black tea. 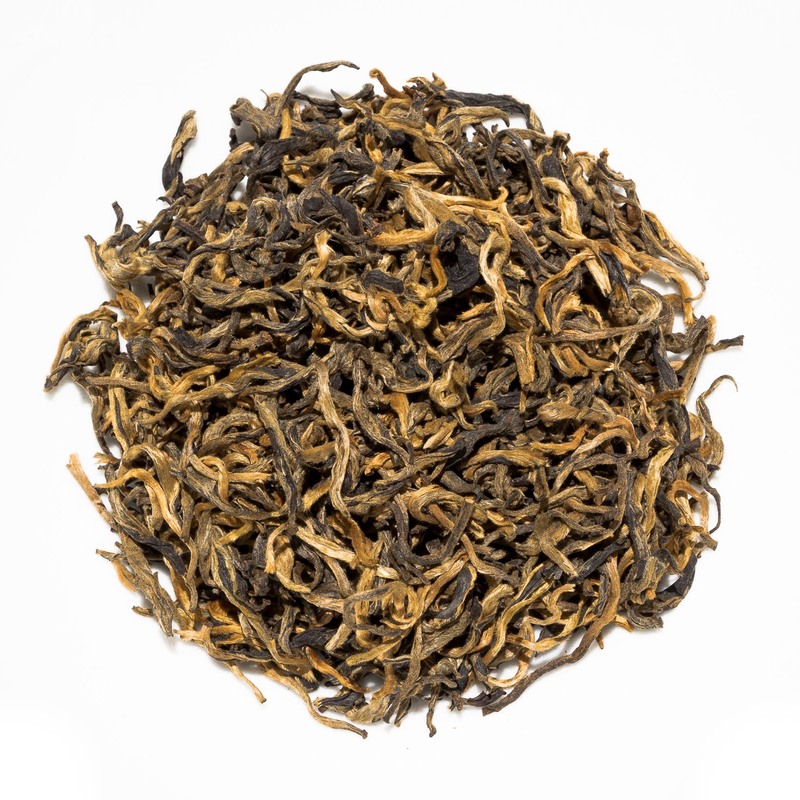 The wiry golden leaves produce a dark amber liquor with a malty aroma. 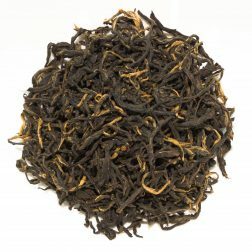 The refreshing taste is mildly malty with fruity, stony and cocoa notes. 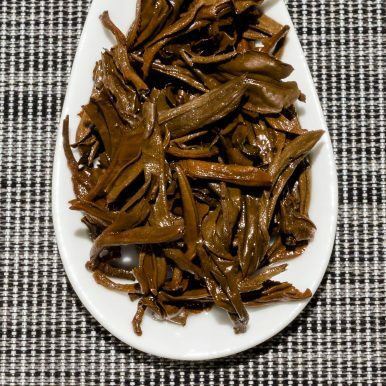 Dian Hong Wu Liang Mountain (滇紅無量山) is a lovely Dian Hong, or Yunnan Red from Wu Liang Shan (Boundless Mountain) located in Simao District of Pu’er Prefecture in Yunnan Province of China. 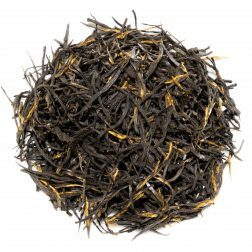 Grown at a very high altitude of around 2,300m this black tea unusually undergoes a brief fermentation before being processed into a black tea. 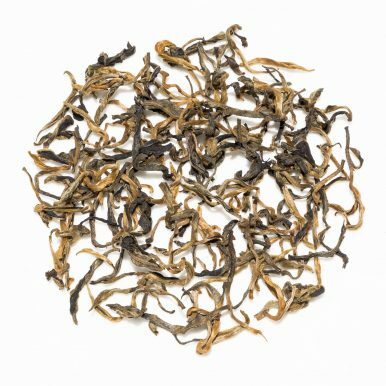 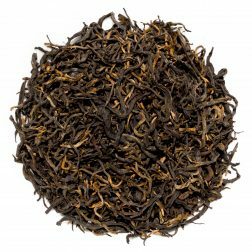 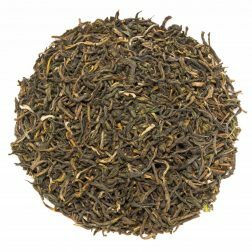 The fermentation aspect adds an intriguing and appealing dimension to this tea that is quite unique among black teas from Yunnan. 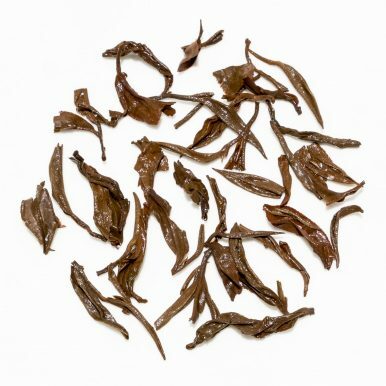 This crop of Dian Hong Wu Liang Mountain is from the spring 2018 harvest. 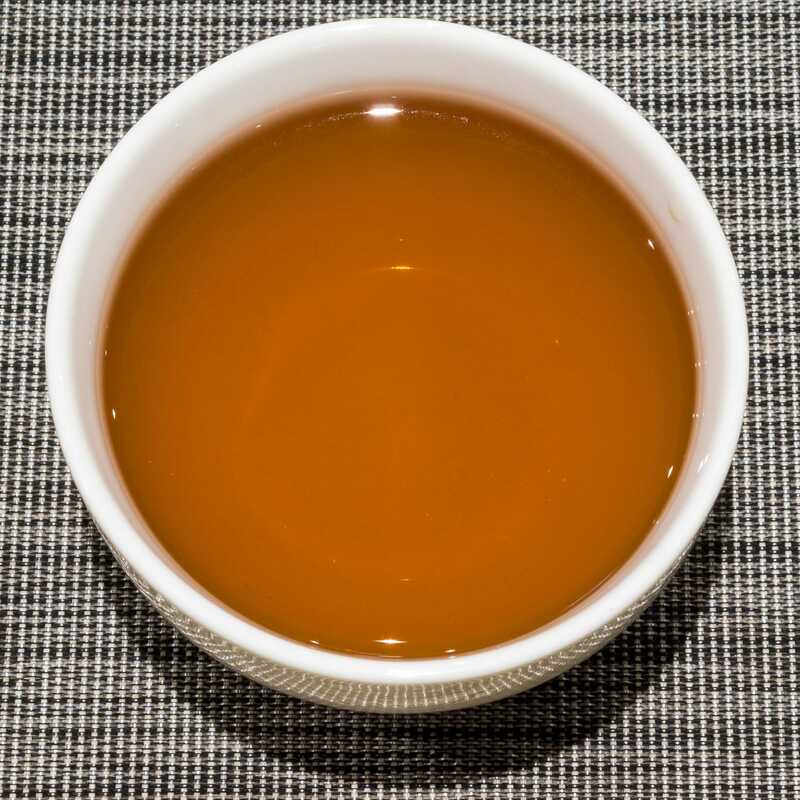 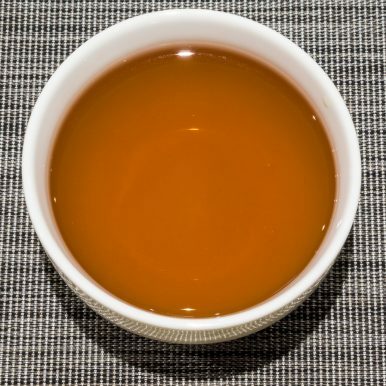 This Dian Hong Wu Liang Mountain black tea was first featured in our July 2018 Curious Tea Subscription Boxes.